Home / Events / Special Event, Warehouse Sale / Athletic Locker’s 1st Major Sale! 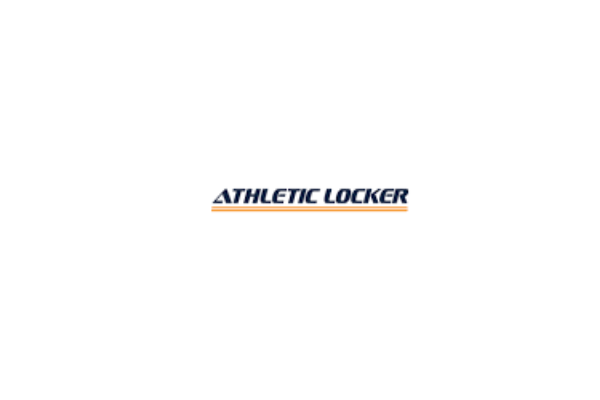 Athletic Locker’s 1st Major Sale! After holding major warehouse sales in the GTA and Southern Ontario for decades, we will be moving into the INTERNATIONAL CENTRE HALL 3 from February 14th – 18th, 2019. With over 20 brands in sporting goods, footwear, apparel and accessories to choose from; there will be amazing deals for the whole family at up to 90% off retail! Front of the line – gift cards and gifts daily! Shopping sprees throughout! This is one you won’t want to miss! FREE PARKING AND FREE ADMISSION! Thursday – Friday: 9:00 a.m. – 9:00 p.m.
Monday: 9:00 a.m. – 2:00 p.m.